On Tuesday the 22nd of January MDS will be doing its bit to help increase the national obesity level by hosting a dual Breakfast and Lunch time Pizza event. 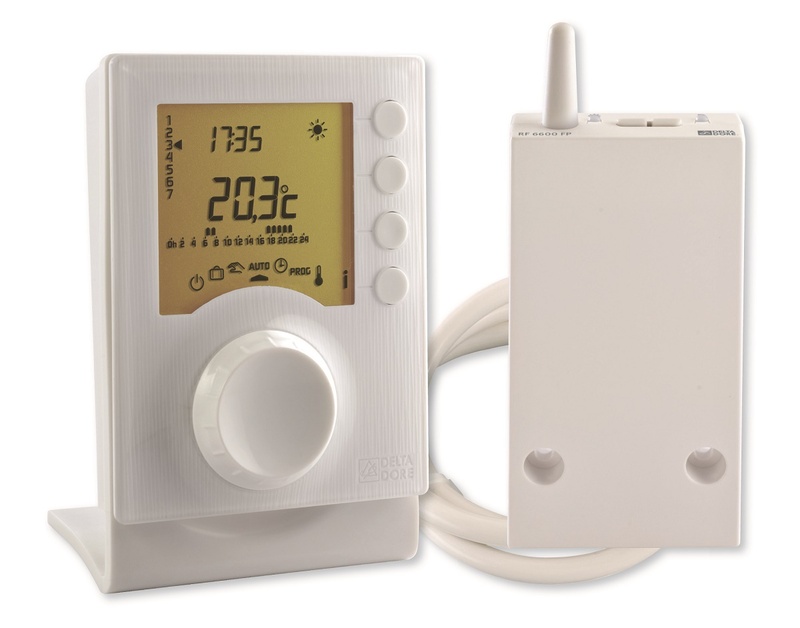 On behalf of Delta Dore controls Adam Parker will provide breakfast and information about Delta Dore’s thermostats and internet based smart controllers. Why not discuss the options for Boiler Plus compliance? This will be followed by Mark Dogget of Ideal Boilers providing a pizza lunch. 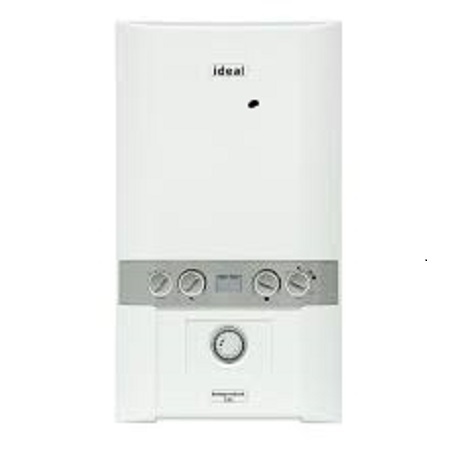 Find out what Ideal Boilers can do for you if you are an existing customer if not explore a new avenue and discover why Ideal Boilers are growing in sales at a phenomenal rate. MDS believes in more than just expanding the waistline of the heating engineer and just loves to be involved with our great industry. If you are in the vicinity of SE26 5AG this coming Tuesday 22nd of January you are welcome. Why buy an Intergas boiler at MDS in Lewisham South London?